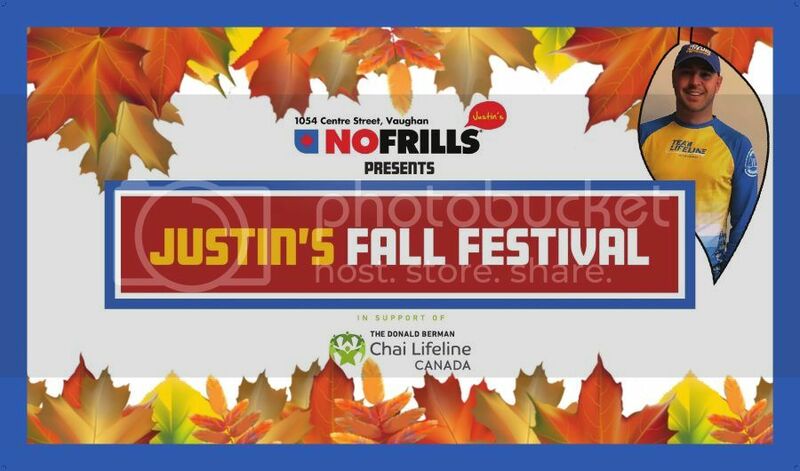 Justin Lesnick, owner of mega store Justin’s No Frills in Vaughan, is on a mission to help seriously-ill GTA kids and their families, and is turning to the community for support. In fact, he’s so passionate about this cause that he’s prepared to give away thousands of dollars in gift cards and slash prices on selected products to rally GTA residents behind him. 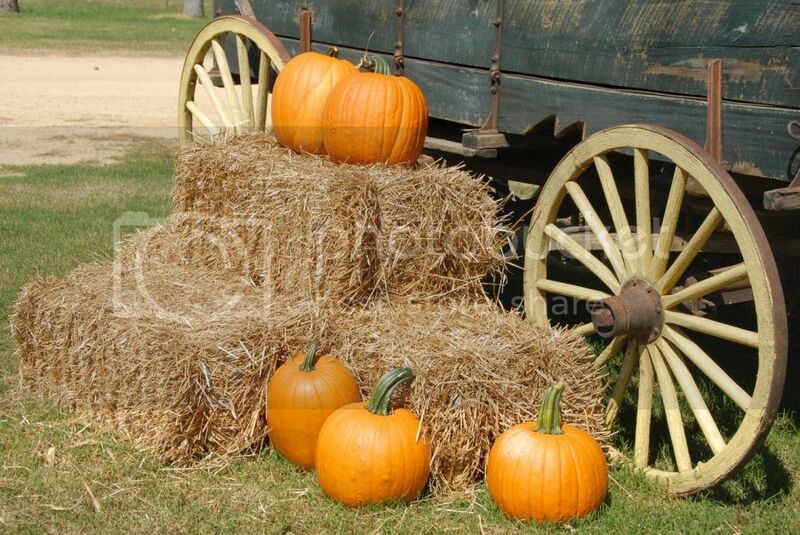 WHEN: Sunday, October 14, 2018 1 p.m. to 4 p.m. 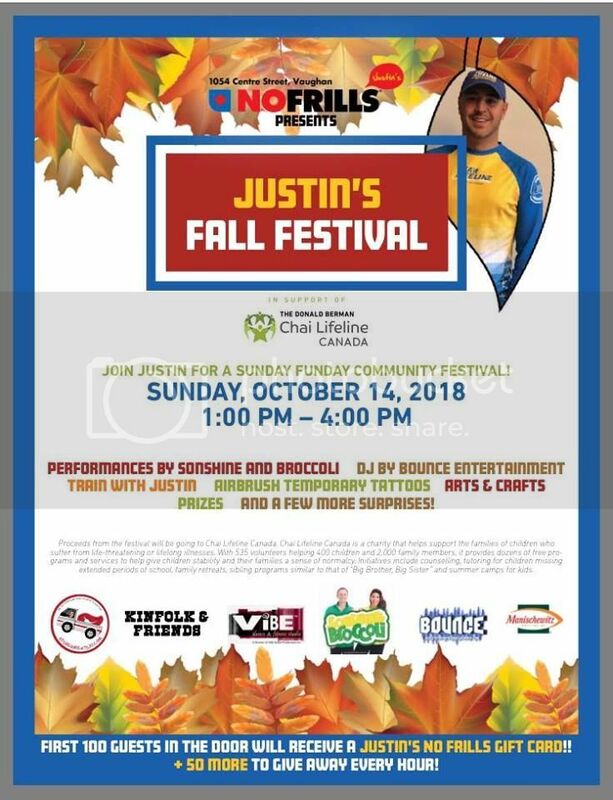 FEATURES: Carnival games, fall crafts, music by popular Toronto entertainers Sunshine and Broccoli, kids workouts with Justin (as he trains for a marathon in support of sick kids), refreshments and much more. Admission is free as are many of the activities. Carnival games and refreshments are being offered at minimal cost, such as $1 per game – with valuable prizes – $2 for a hot dog and $1 for a drink. Every dollar collected will go to Chai Lifeline Canada. Chai Lifeline Canada is a charity that helps support the families of children who suffer from life-threatening or lifelong illnesses. With 535 volunteers helping 400 children and 2,000 family members, it provides dozens of free initiatives to help give children stability and their families a sense of normalcy. Initiatives include counselling, tutoring for children missing extended periods of school, family retreats, sibling programs similar to that of “Big Brother, Big Sister” and summer camps for kids. The organization also holds three marathon events, called Team Lifeline, annually in New York (November 4), Las Vegas (November 11) and Miami (January 27) in support of seriously-ill kids. Justin will be participating in the Las Vegas event next month and looks forward to training with festival visitors.